The Hamptons lifestyle store is now selling tea. Launched by Greg Ammon and his wife Stacy, Big Flower is about getting back to that family and community feeling in East Hampton. Greg Ammon is proving that you can go back home again. The son of the late financier Ted Ammon, who was murdered in his East Hampton home in 2001, returned to his former home last year to open his flagship retail store Big Flower. Greg and his twin sister Alexa were only 11 at the time of the murder and moved to Alabama to be raised by an aunt following the death of their mother, Generosa Ammon, to breast cancer. 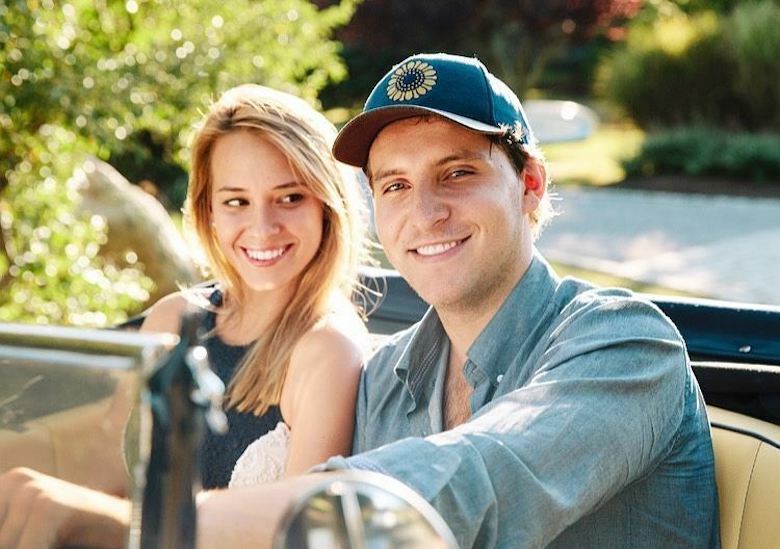 Only in the last few years have the two siblings revisited their former lives in East Hampton, producing a documentary about their father’s murder, before Greg Ammon opened his retail shop. Big Flower is an apparel and accessories store, selling men’s, women’s and children’s clothing, as well as beach towels and candles. The name became a family crest shortly after Greg and Alexa were adopted from Ukraine and Greg said his first English words “big flower” upon seeing a field of sunflowers in the Hamptons. “Big Flower” became such a part of the family vernacular that his father named his company Big Flower Press and his mother designed a big flower logo which the family wore on t-shirts during summers in the Hamptons. 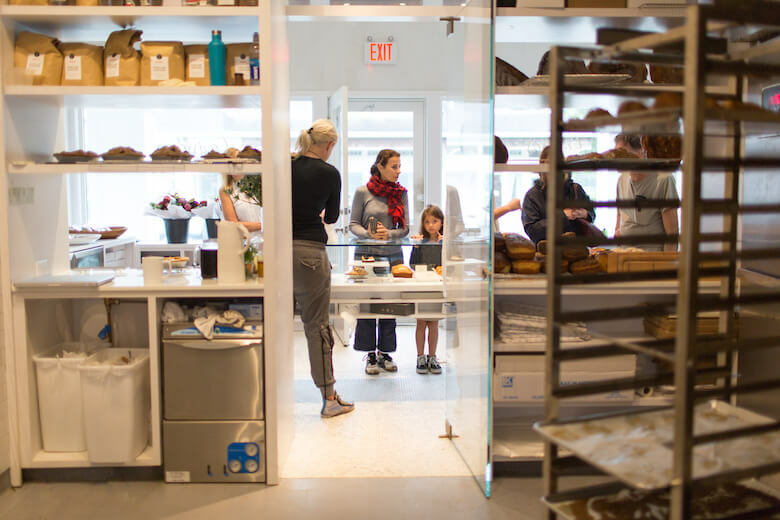 Launched by Greg Ammon and his wife Stacy, Big Flower, the store, is about getting back to that family and community feeling in East Hampton. 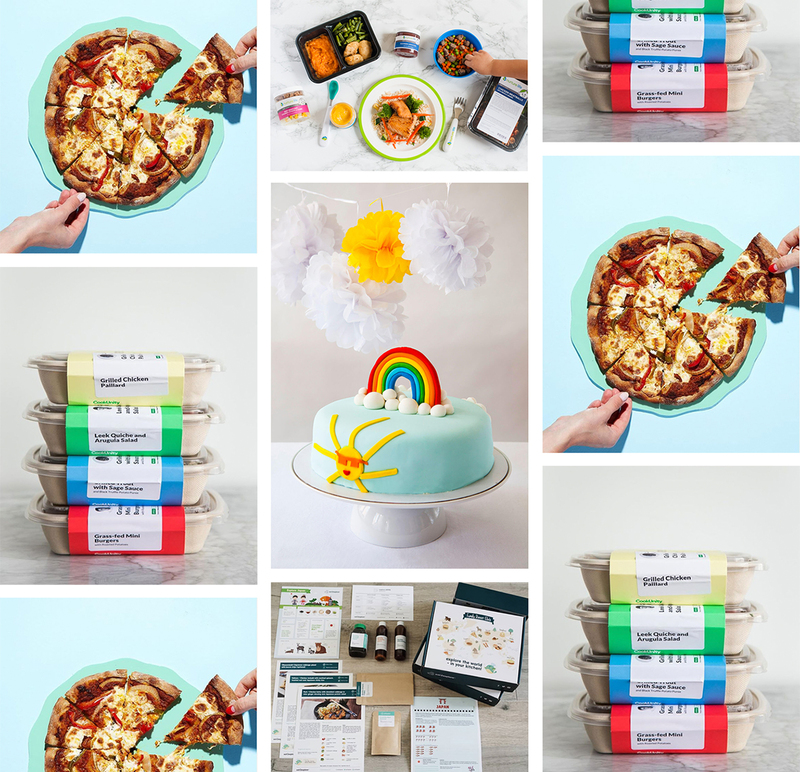 Almost immediately they launched Big Flower’s lifestyle label that includes their line of teas. 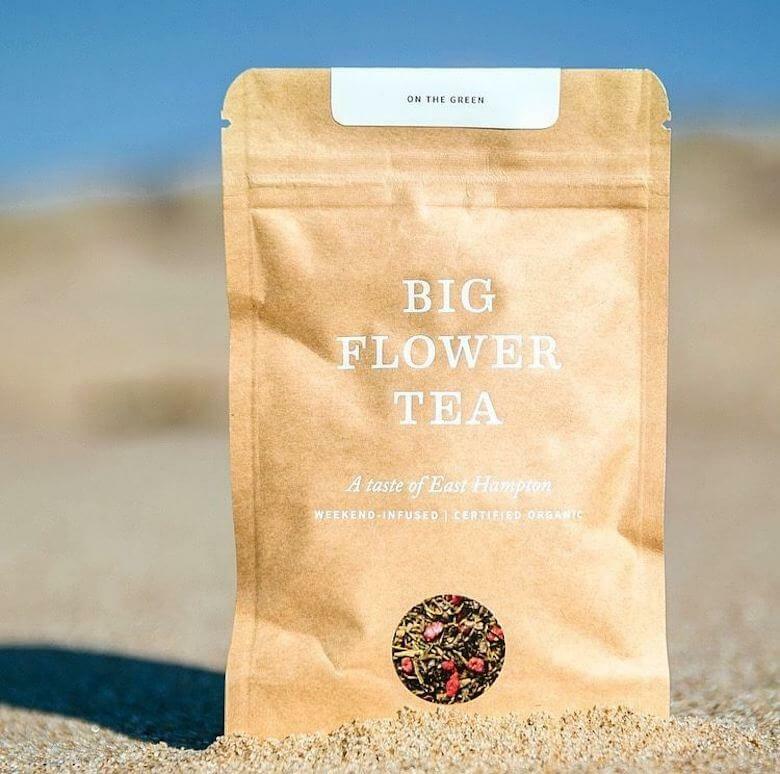 Blended in California and certified organic, Big Flower Tea comes from all over the world. Blended in California and certified organic, the teas come from all over the world. There are six custom blends: Peach black tea, lavender earl gray, pomegranate green tea, Assam black tea, rose oolong tea, and lemon ginger herbal tea. Besides looking ahead with Big Flower, Mr. Ammon and his sister are also moving forward with finally selling their father’s East Hampton house, their childhood home. Big Flower is located at 23 Newtown Lane in East Hampton. For more information, please visit their website. 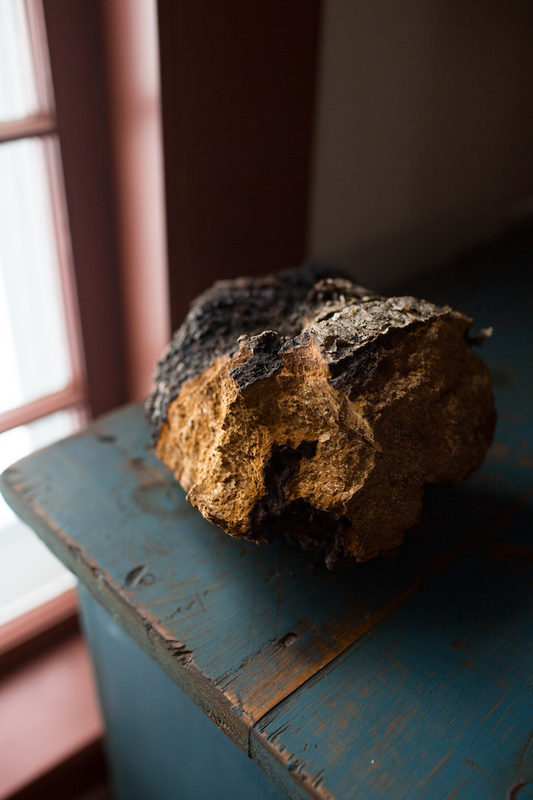 Should This Cancer-Fighting Mushroom Be Commercialized?